Getting your master bath remodeled and still smashing everything into that tiny closet? 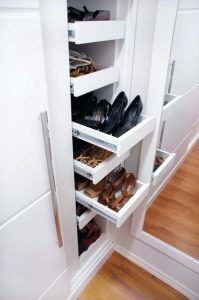 When you talk to us about your Master Bath bring up your useless closet and we will see what magic we can work. Walls are not an object to us and function is #1 priority. 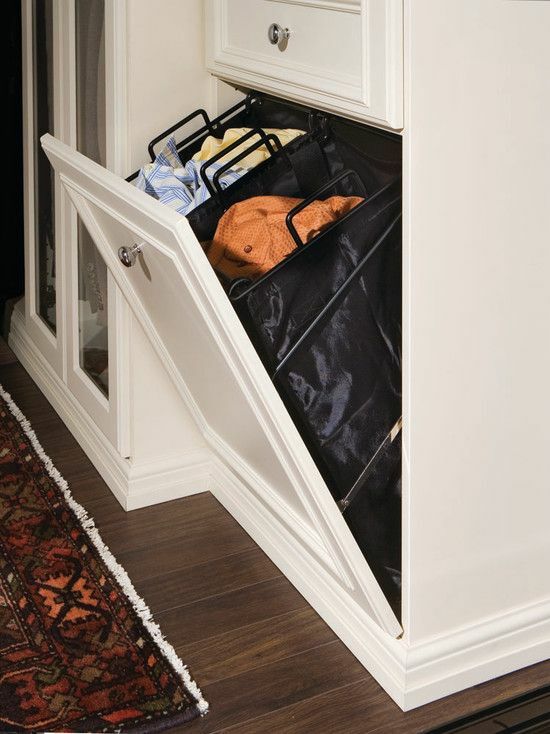 Tilt out Hamper with Removable cloth baskets. Find your shoes with easy, plenty of room for heels! 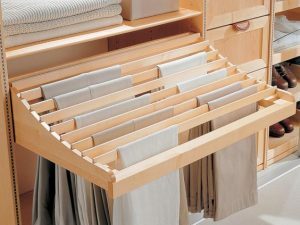 So next time your shoving things into your Closet think Modern Home Kitchen and Bath Can help me!! !